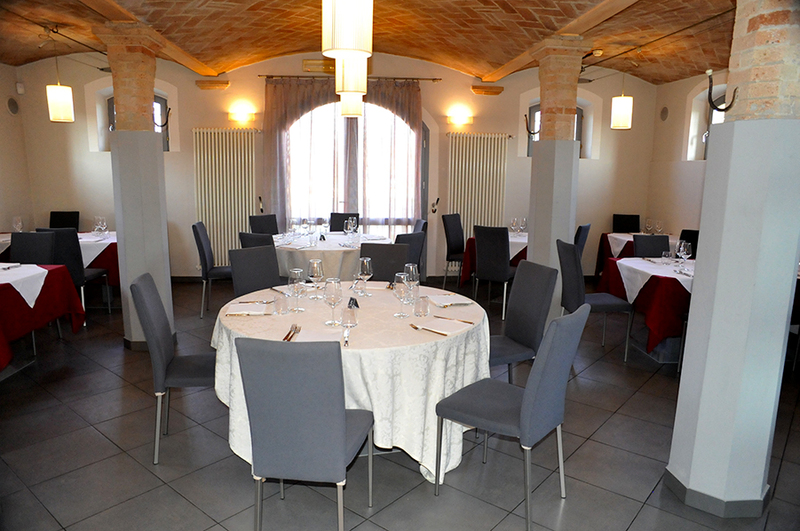 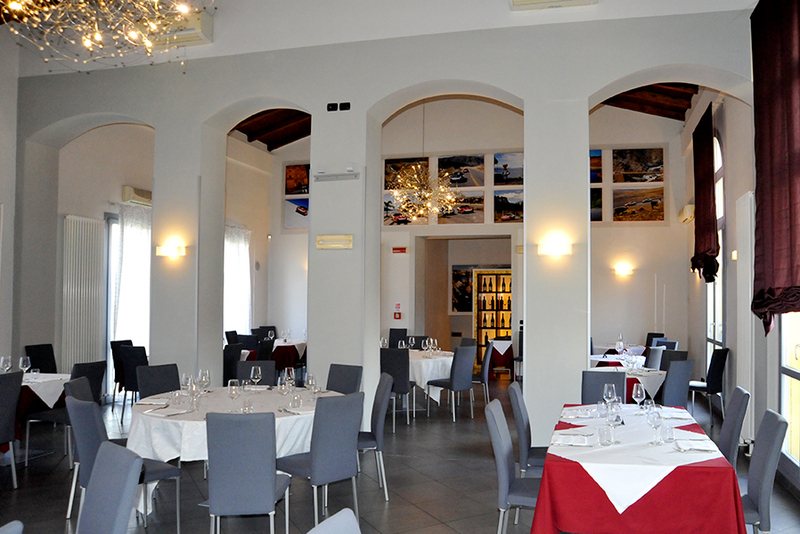 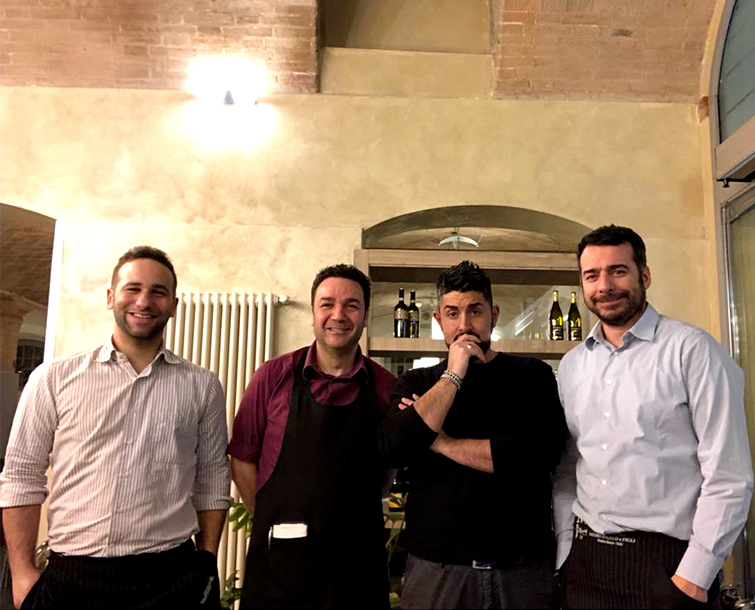 Excellent cuisine, warm hospitality, professionalism, space dedicated to the children of the house is what Vincenzo, Mimmo and the staff want to offer you. 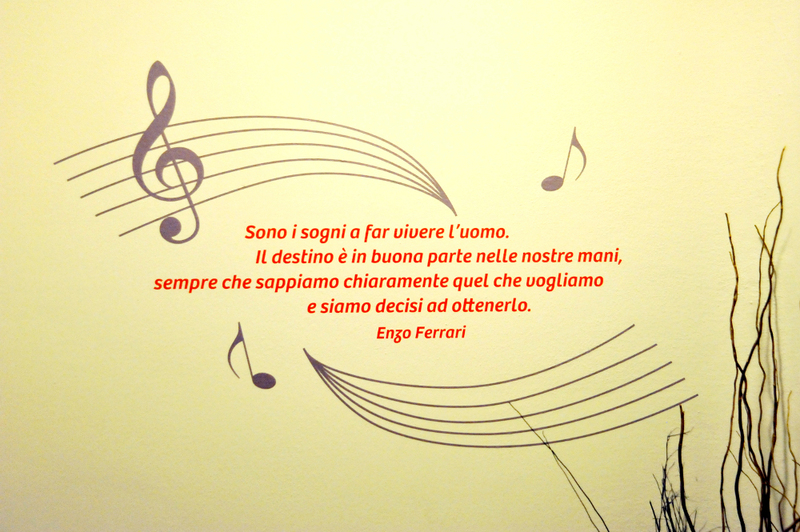 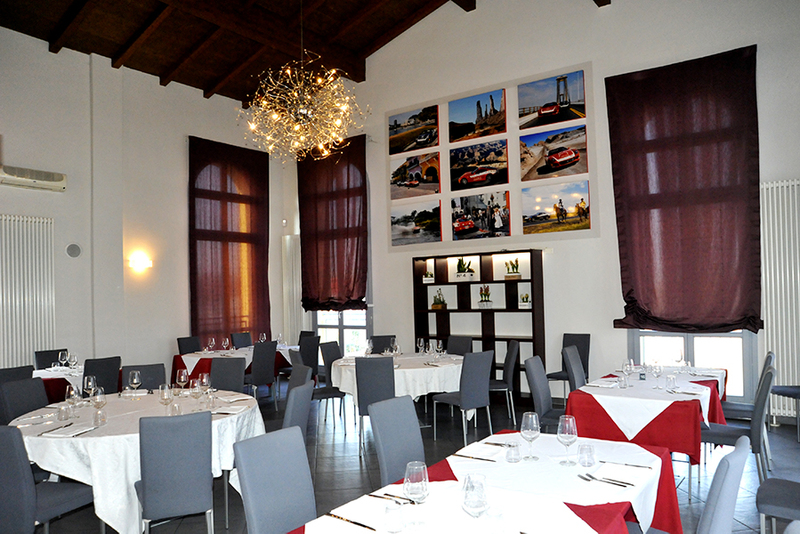 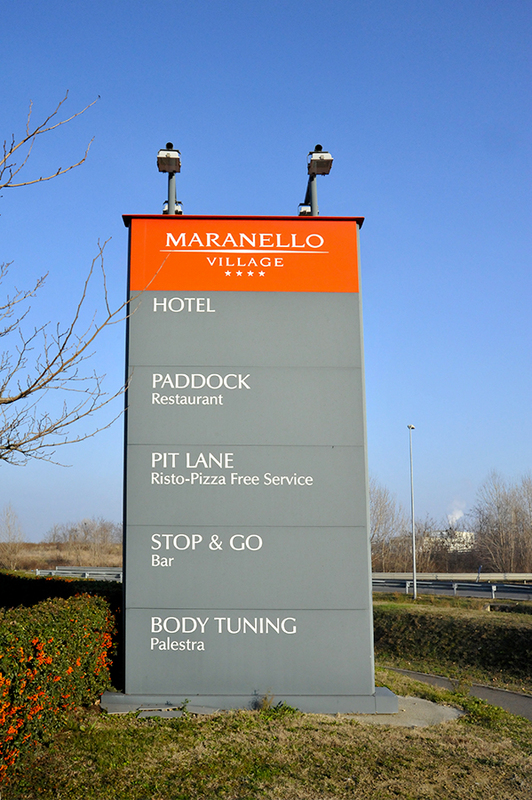 Paddock welcomes you in a pleasant and well-kept place situated within Maranello Village to make the Ferrari lovers dream. 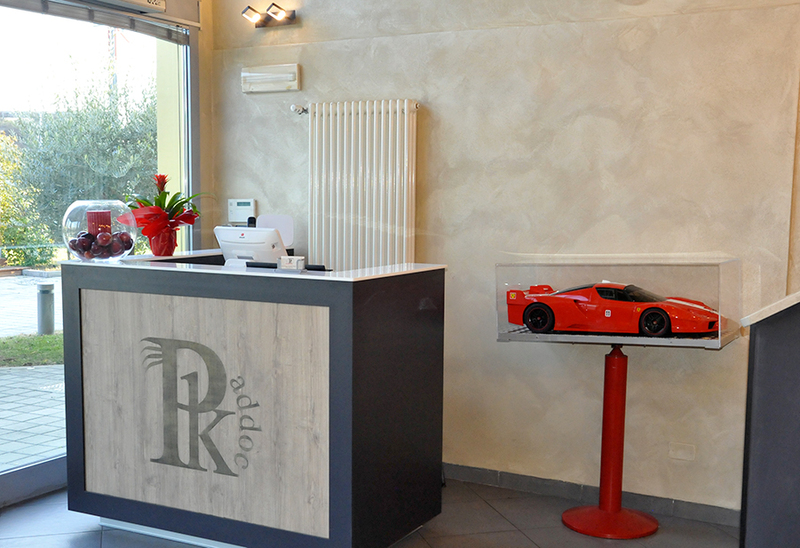 A warm and friendly welcome will make you feel exactly where you wanted to be! 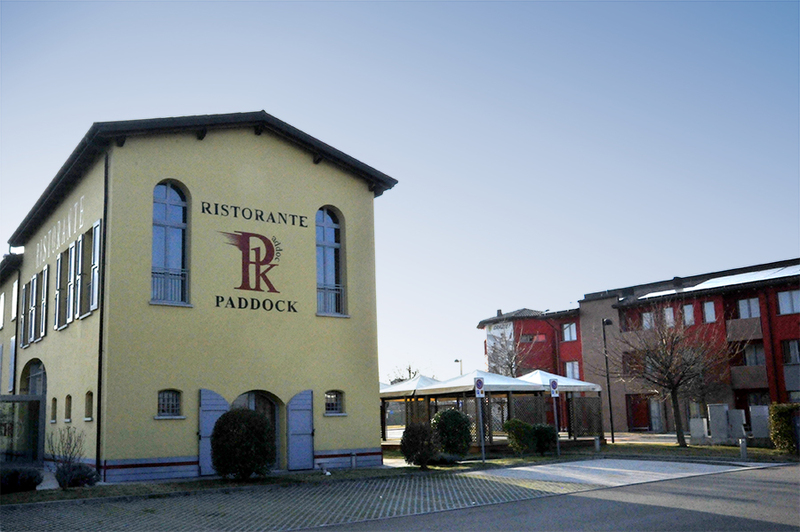 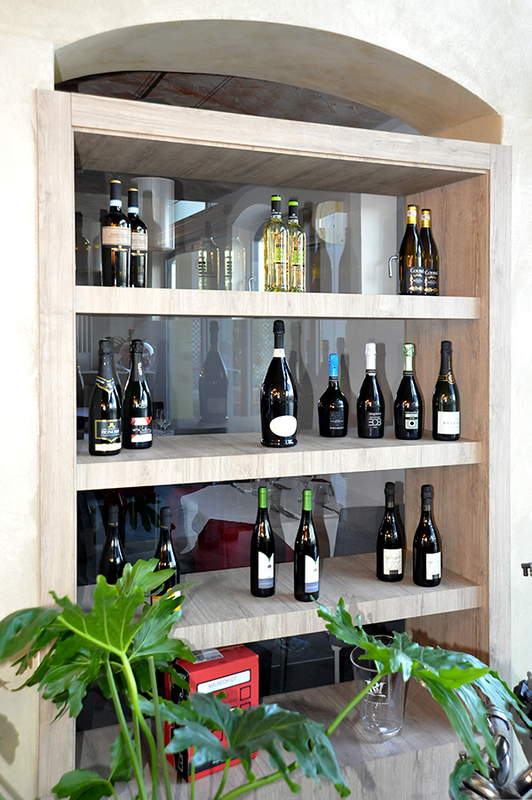 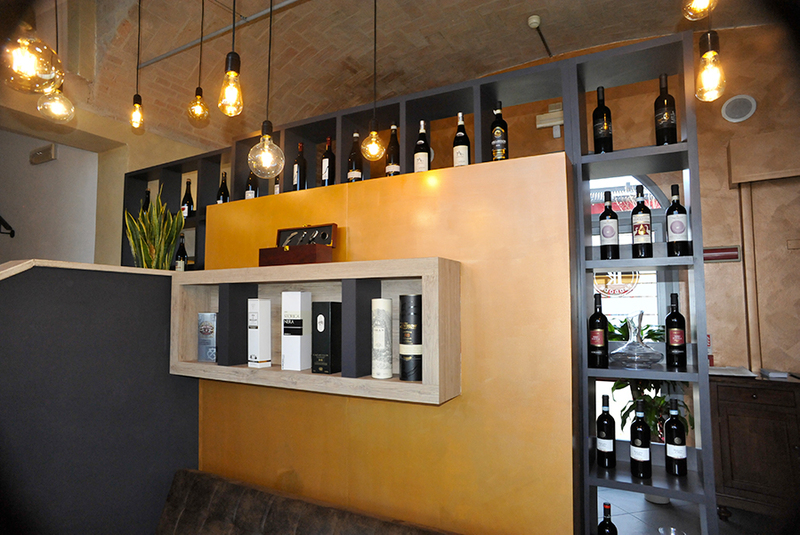 The Paddock Restaurant respects the following opening hours: 12:00-15:30, 19:00-22:30. 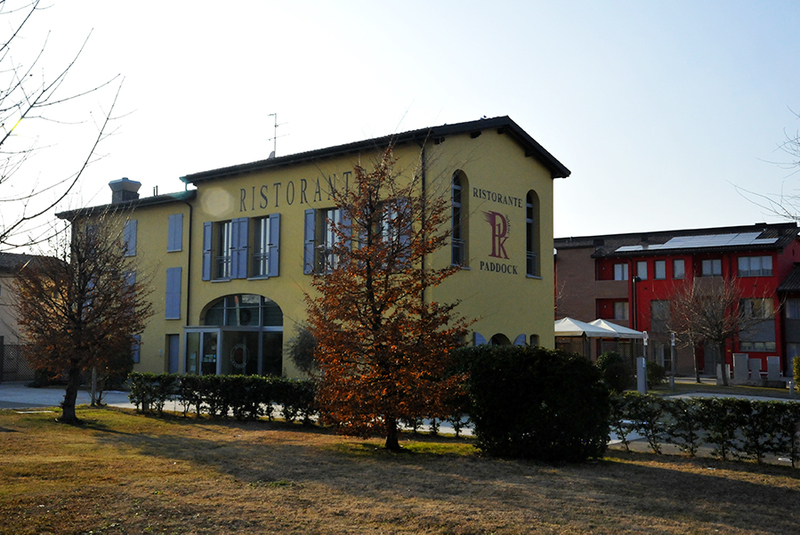 Closed Saturday at lunch time and Sunday at dinner time, Monday all day. 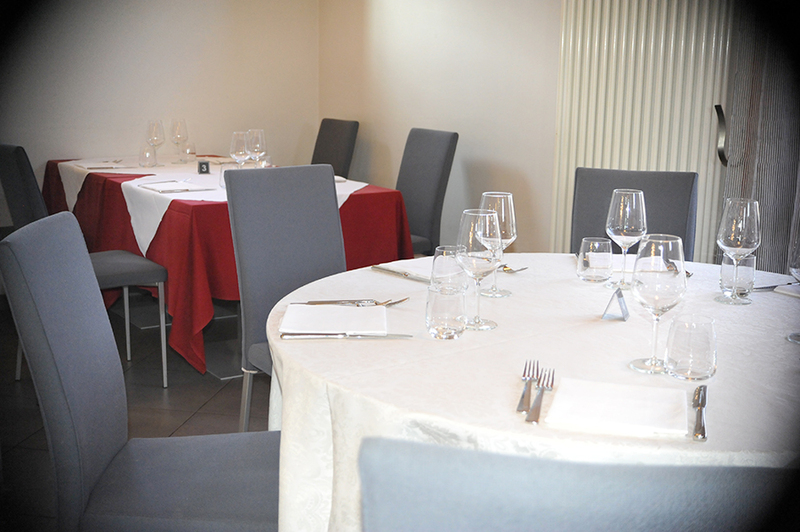 On Saturdays at dinner and Sundays at lunch there will be a babysitter that will entertain children with games and/or creative workshops.